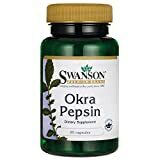 The Okra Pepsin is a type of a cleanse which is specially formulated to remove any residual plaque and/or toxins from the small intestine. It is an old formula using concentrated okra vegetable enzymes. Okra is a very ‘sticky’ vegetable, and because of that, it stays longer in the small intestine than other foods. The enzymes of the okra are especially good at ‘eating away’ old fifth that may be blocking the micro-villi within the small intestines. 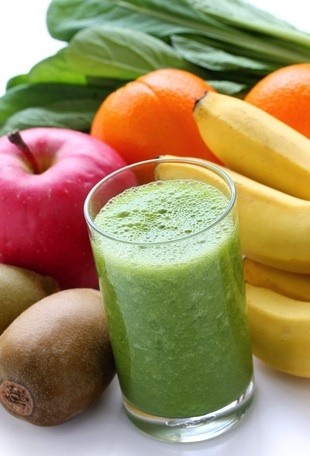 It is usually recommended to do this cleanse for 10-14 days. You can still eat during that time, but ideally you would not be drinking any coffee or alcohol, and avoiding wheat, sugar, processed foods and meat as much as possible. 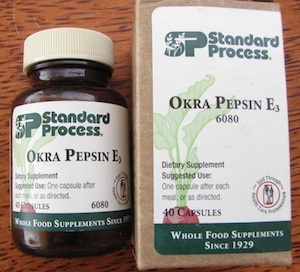 The Okra Pepsin cleanse is a great pre-cleanse to a normal 7-day ‘fasting’ program, because it gives the body a chance to loosen a lot of ‘gunk.’ Going from that into 2 enemas a day and 7 days of only juice is a perfect combination, especially for those who have done a 7-day program many times already. Some people recommend this cleanse to celiacs and anyone suffering from bowel dis-ease, such as irritable bowel syndrome, Crohn’s disease and colitis. I have personally know a few clients who did this cleanse and mid-way through, they expelled a huge pile a ‘black slimy sludge.’ Can you imagine how something like that could seriously affect the function of the small intestines? 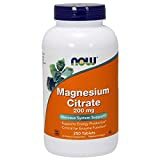 I personally tried this formula, and I used it for 12 days. 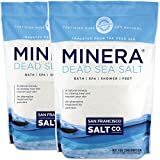 The main reactions I experienced were: nausea, fatigue, cramping in the abdomen, foul-smelling stool, sweating, excessive heat, itchy skin and low appetite. All of these symptoms came and went over the course of the cleanse. Sadly, I did not release any ‘black slime’. 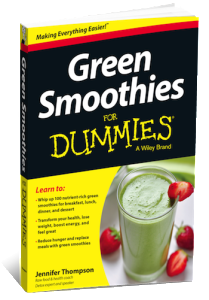 A few days after finishing, I started a 7-day colon detox with juices, psyllium and 2 enemas daily. After the entire cleansing combination, I felt great. Not many people know about the Okra Pepsin, and it’s not an easy herbal formula to find. The best company that still makes it is called Standard Process. In the US, one normally has to order this herb through a naturopath. 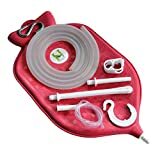 It is sometimes available for sale on amazon.com. Outside of the US, I was able to find it in one health food shop in Hong Kong. 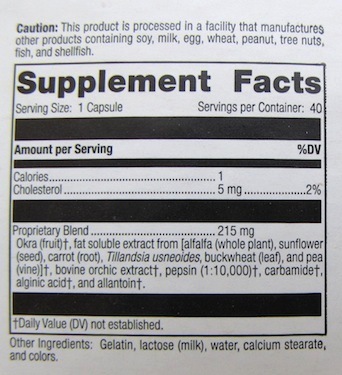 One final thing to note with the Okra Pepsin is that there is also a cow hormone/extract in the ingredients. For strict vegans, this cleanse would therefore not be recommended. I struggled with the decision to do the cleanse myself, but for the sake of my clients and being able to share my personal experience, I decided to try it once. If you are still wanting to experience the effects of the okra enzymes, you could consider doing a 7-10 day fast taking only green vegetables juices and eating fresh okra and green salads every day.